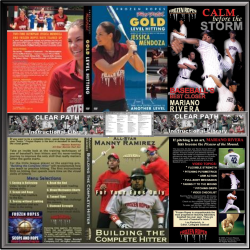 a curriculum that is the talk of the Baseball and Softball world! 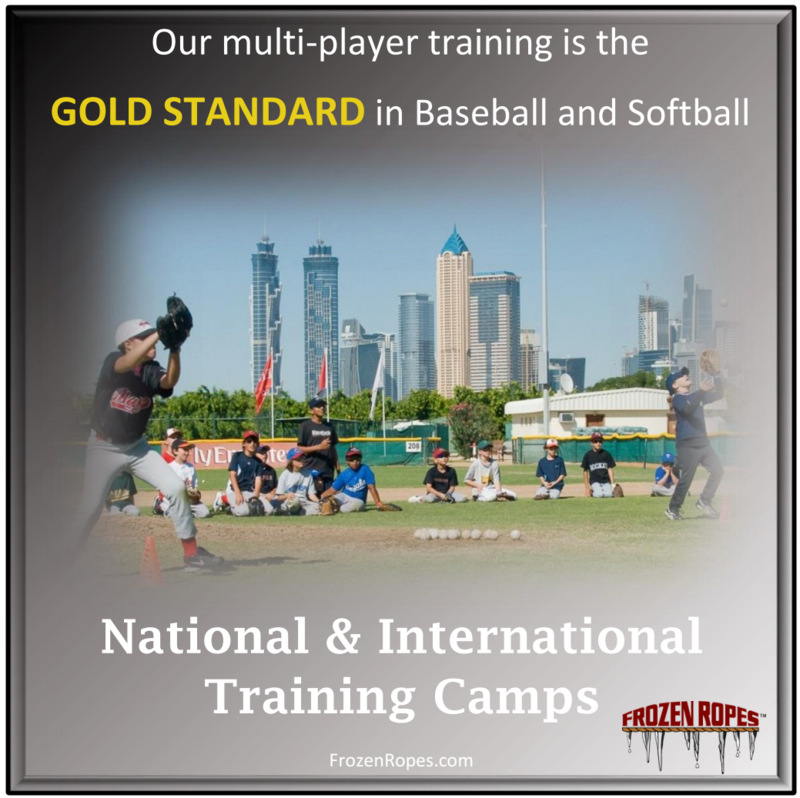 One simple statement. 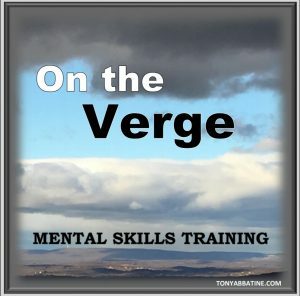 One powerful message. 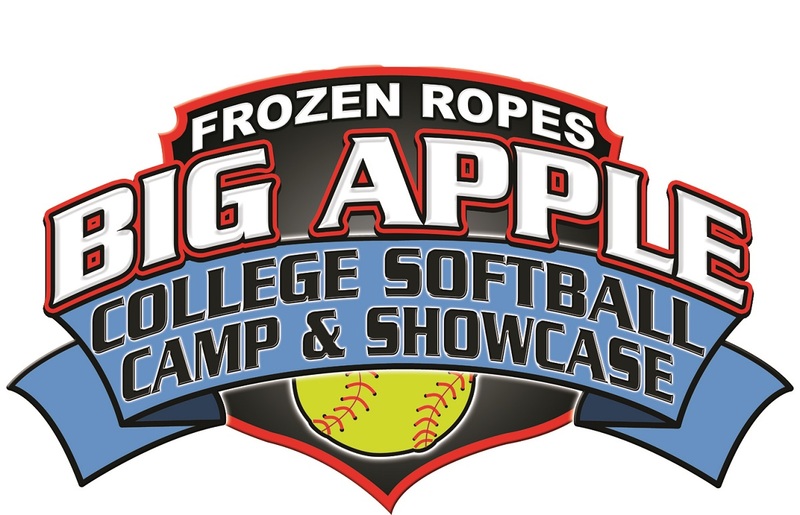 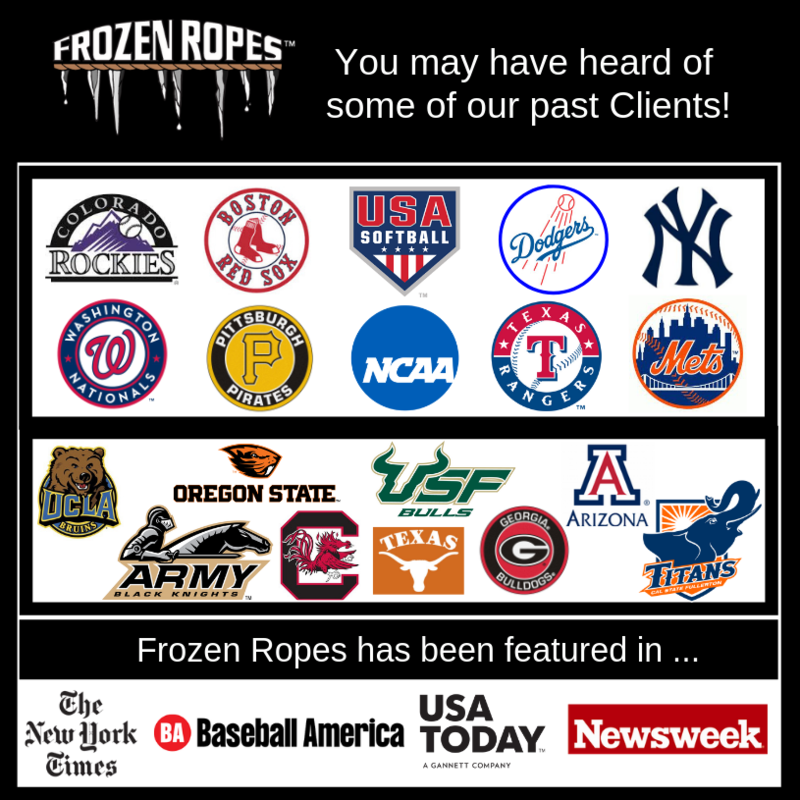 Frozen Ropes has 28 years of College Connection! 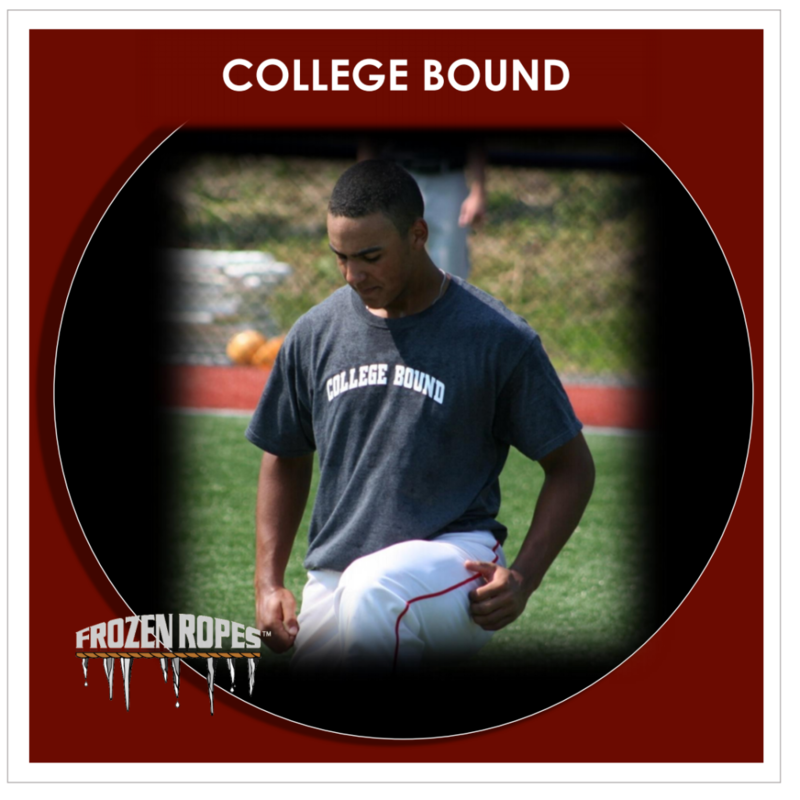 Founder, Tony Abbatine consults with the MLB and NCAA, knowing precisely what Colleges look for. 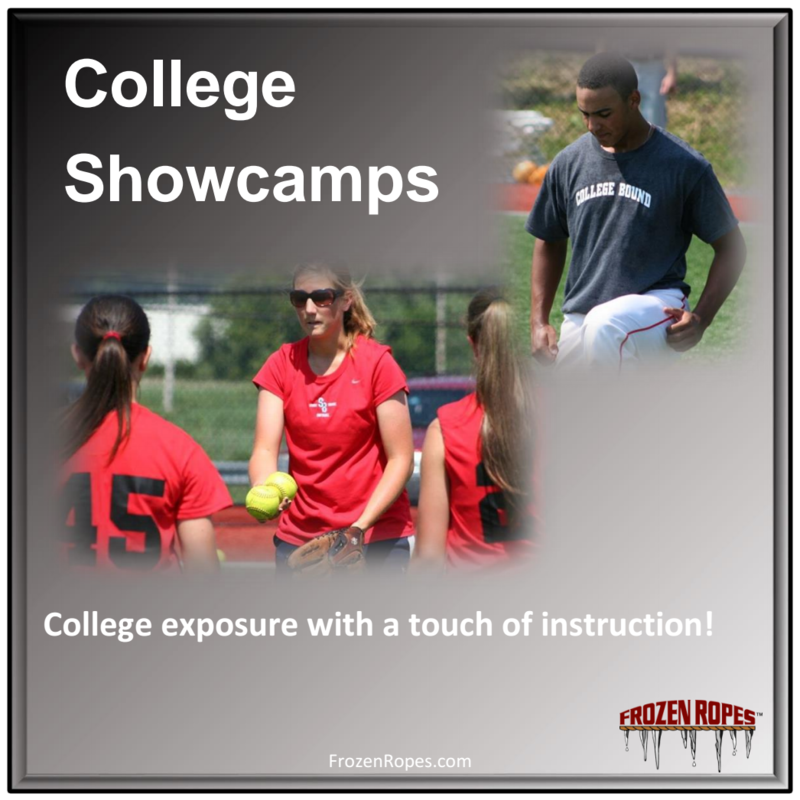 Our Programs, Showcamps and Showcases are your perfect road map! 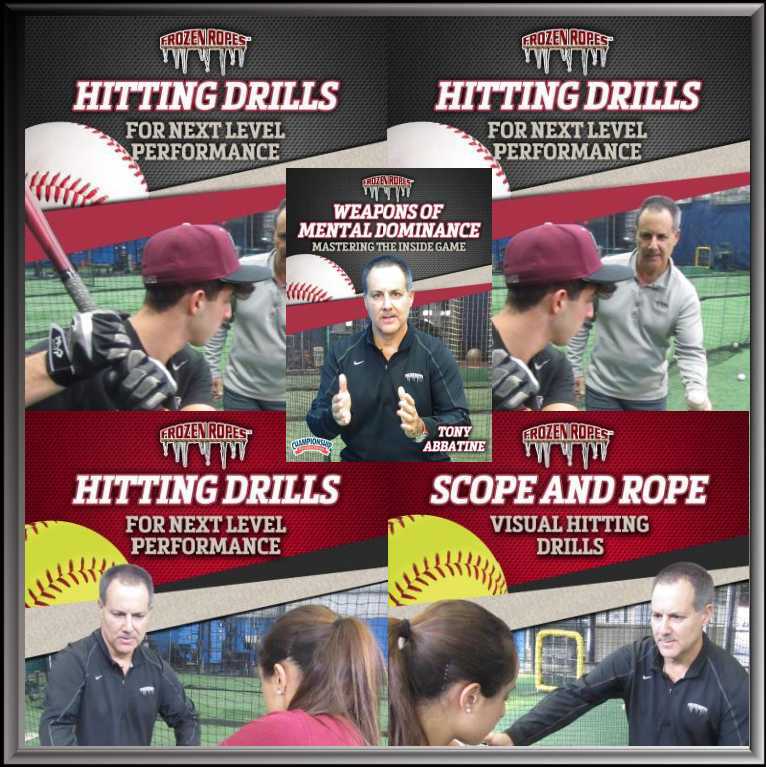 10am-4pm. 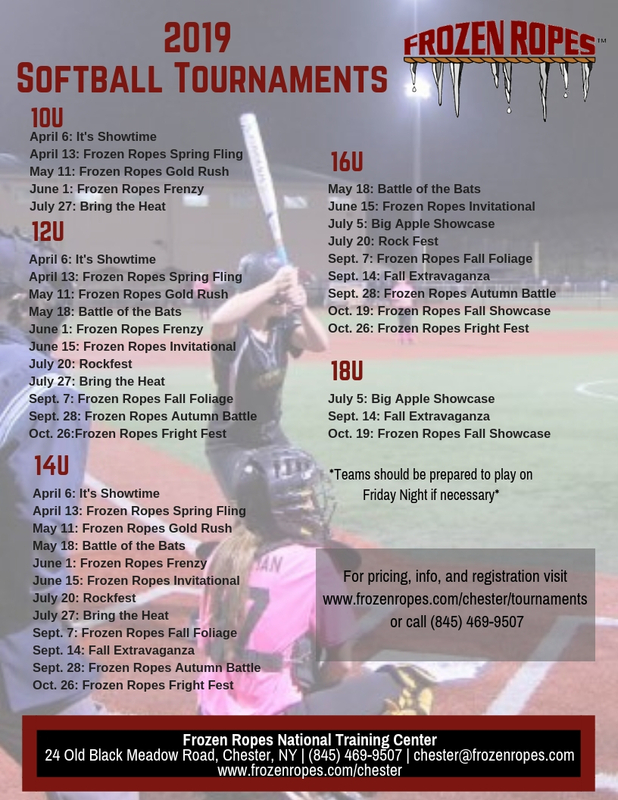 Followed by our kickoff games under the lights for our Big Apple Showcase Tournament! 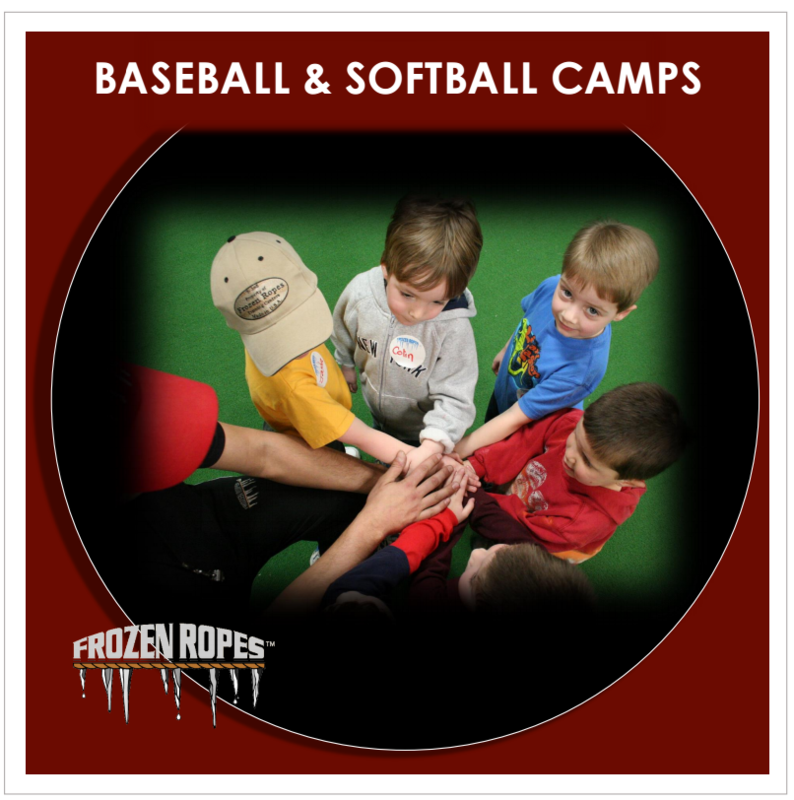 SIGN UP FOR BOTH TODAY! 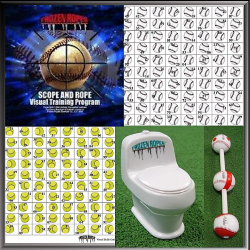 With almost 30 years in the business, we’ve seen it all. 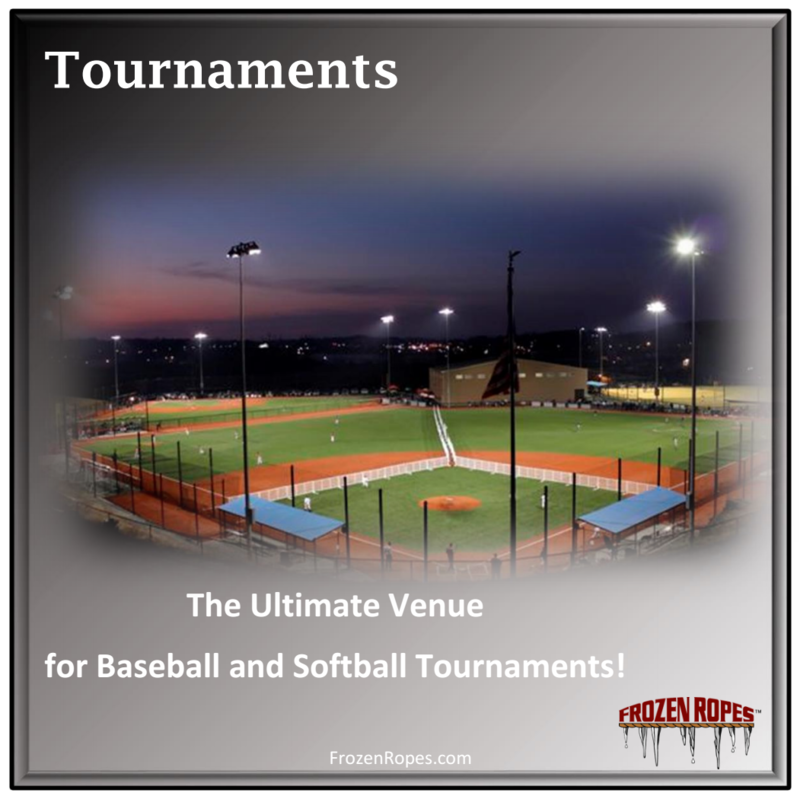 Whether you are starting a new facility or looking to upgrade your existing business, we can help! 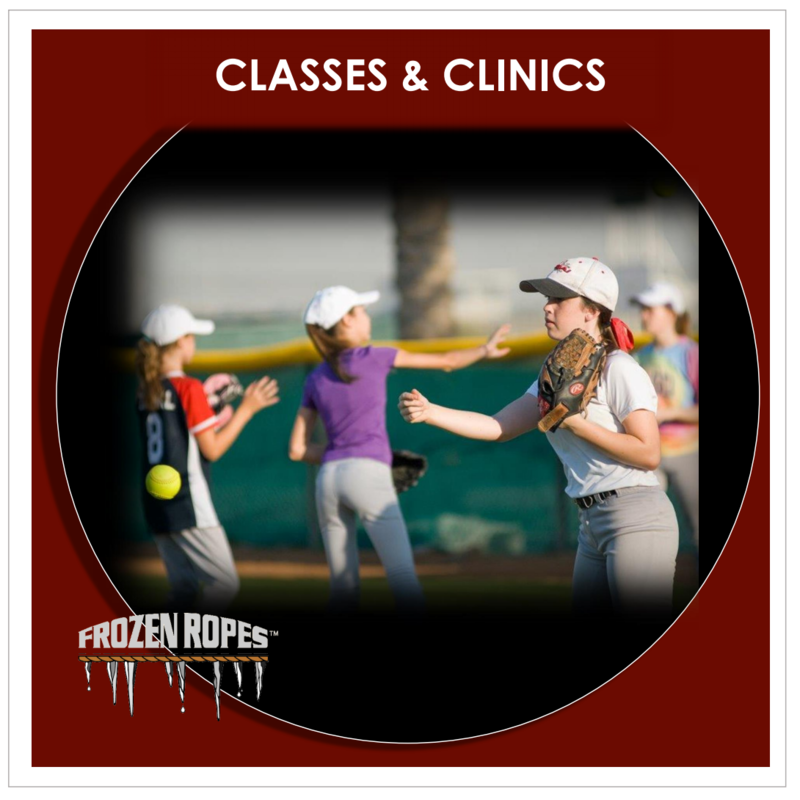 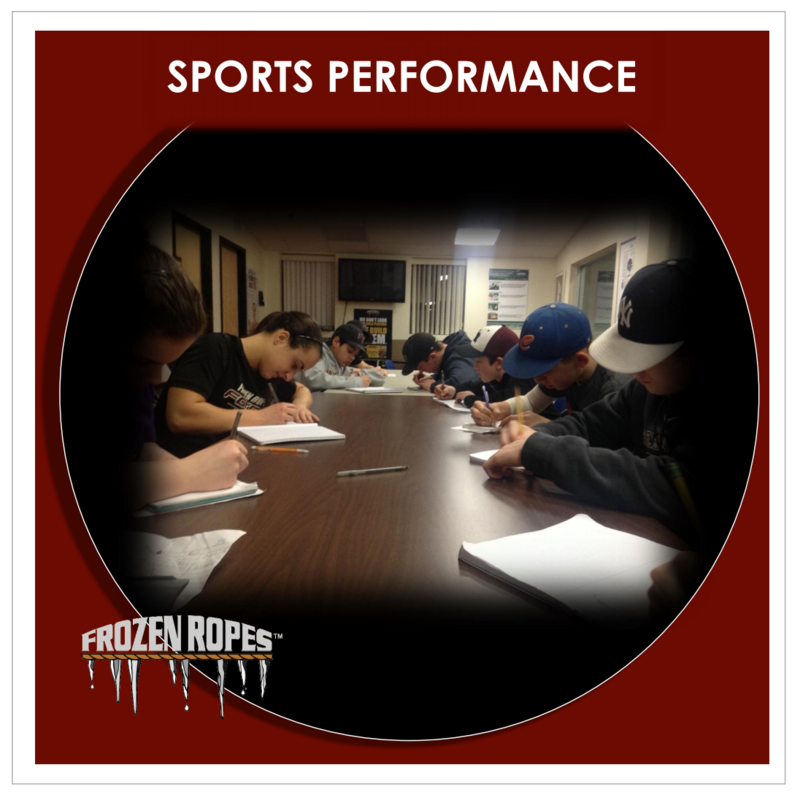 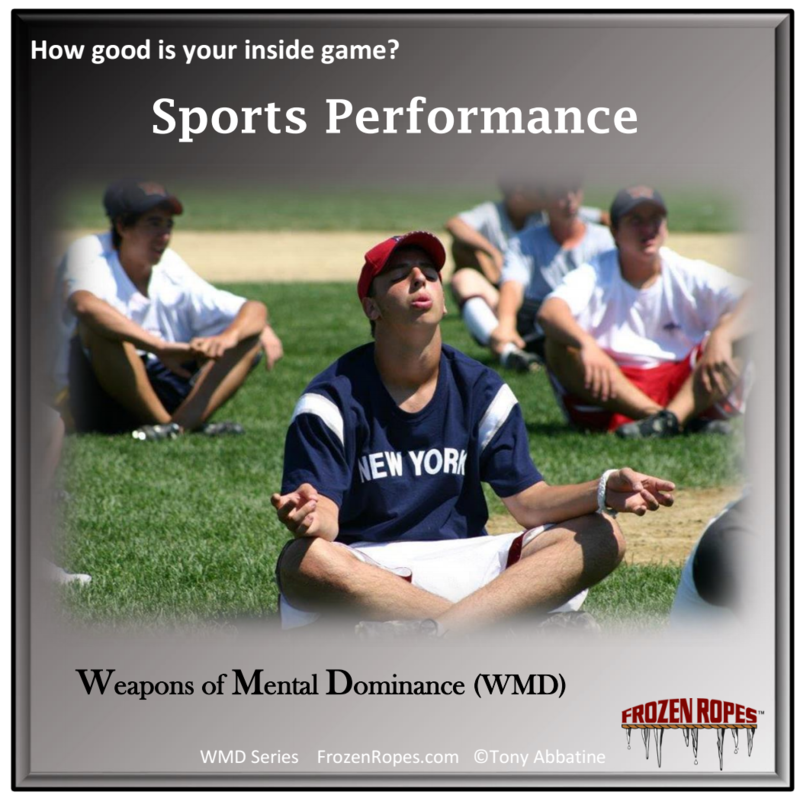 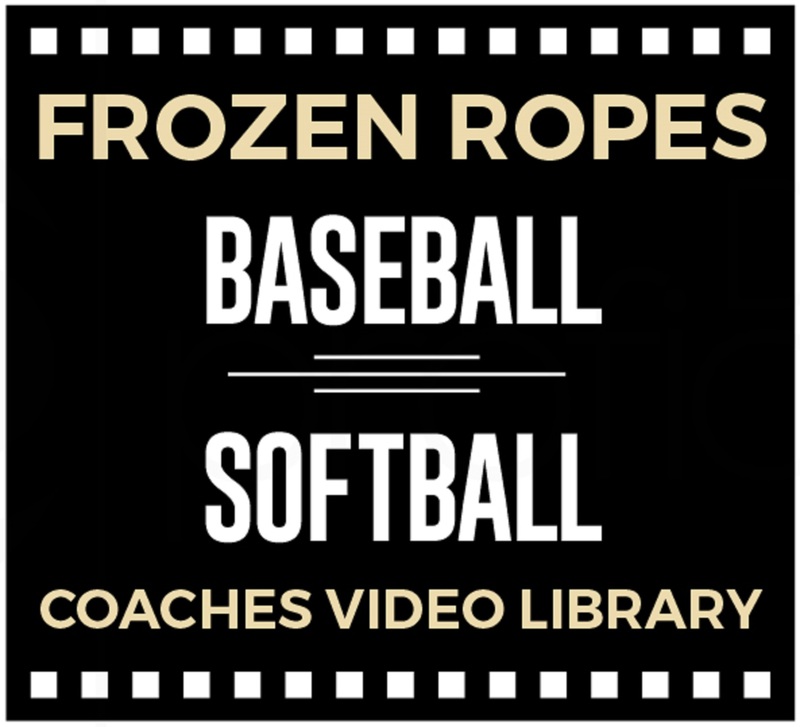 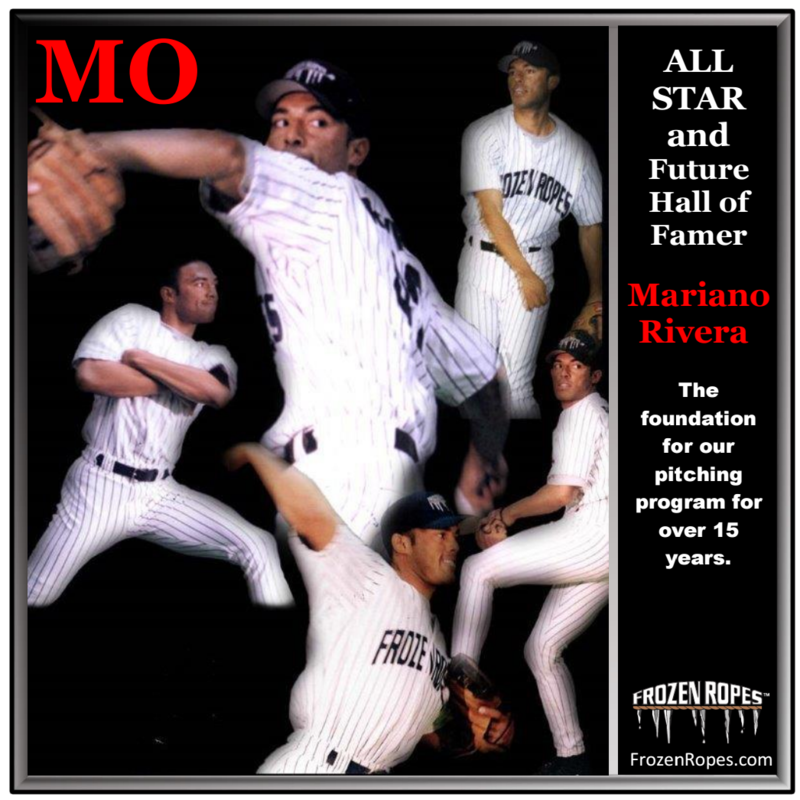 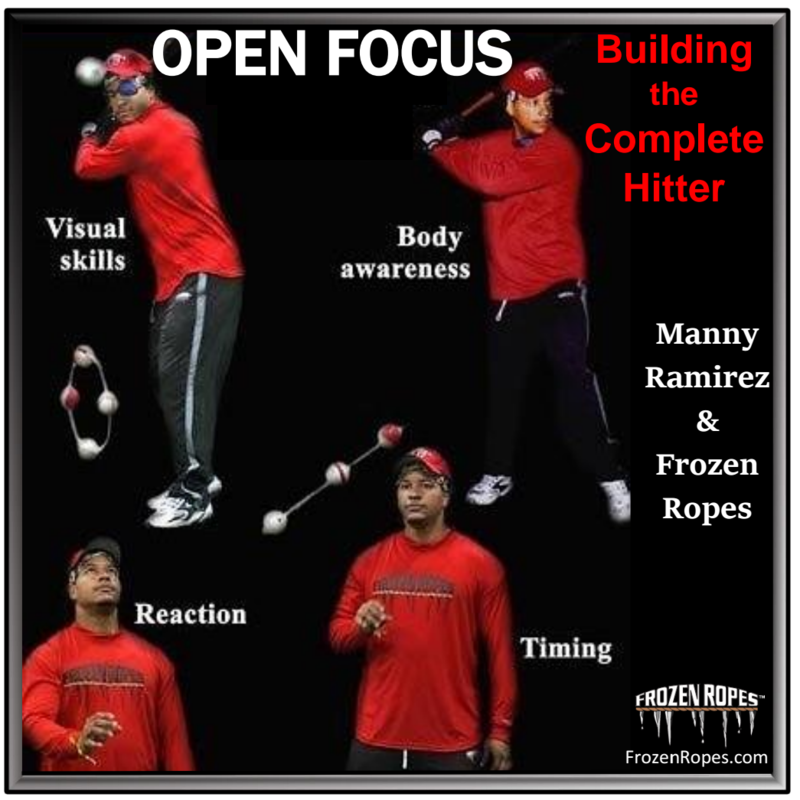 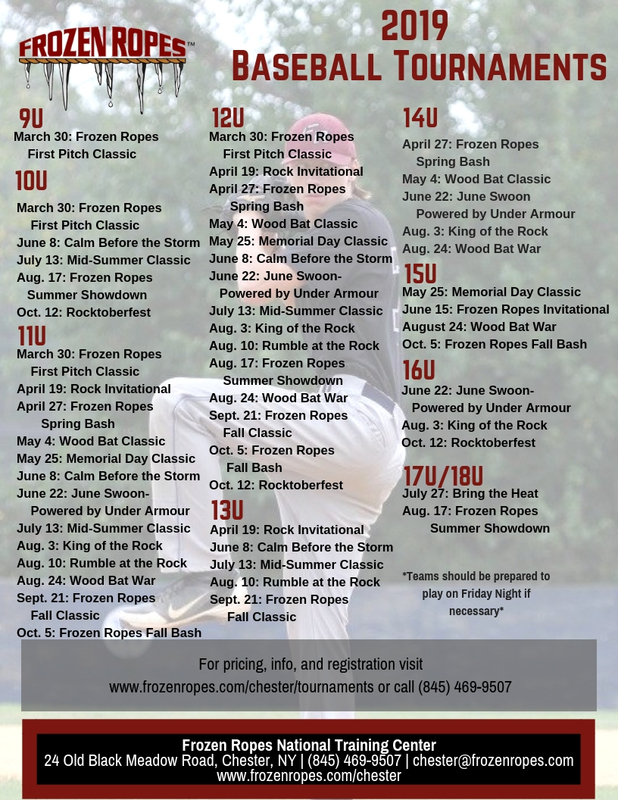 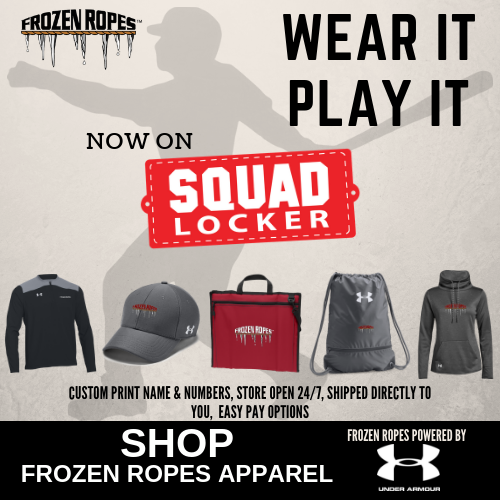 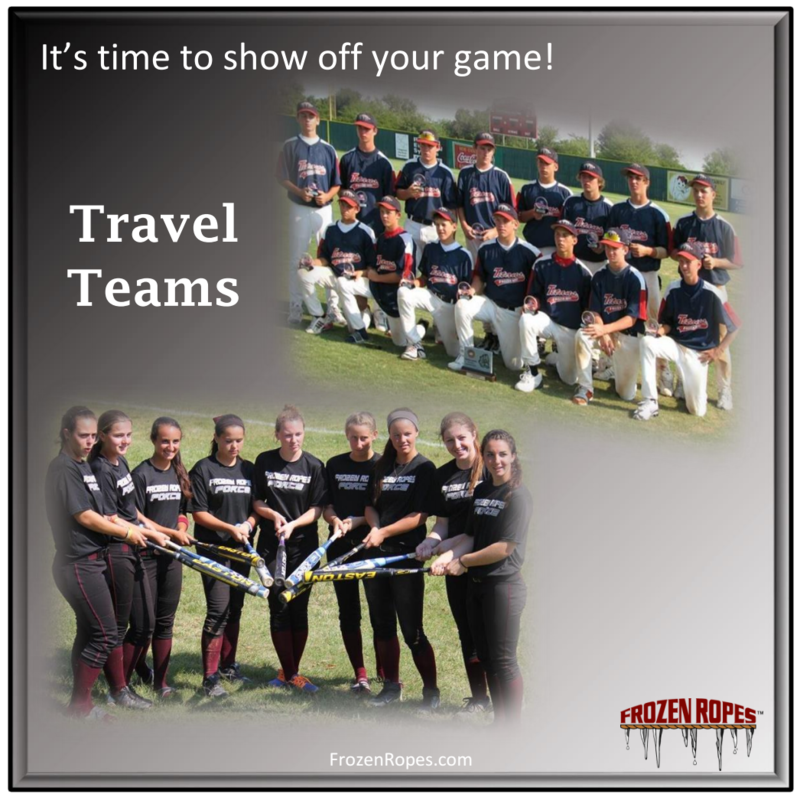 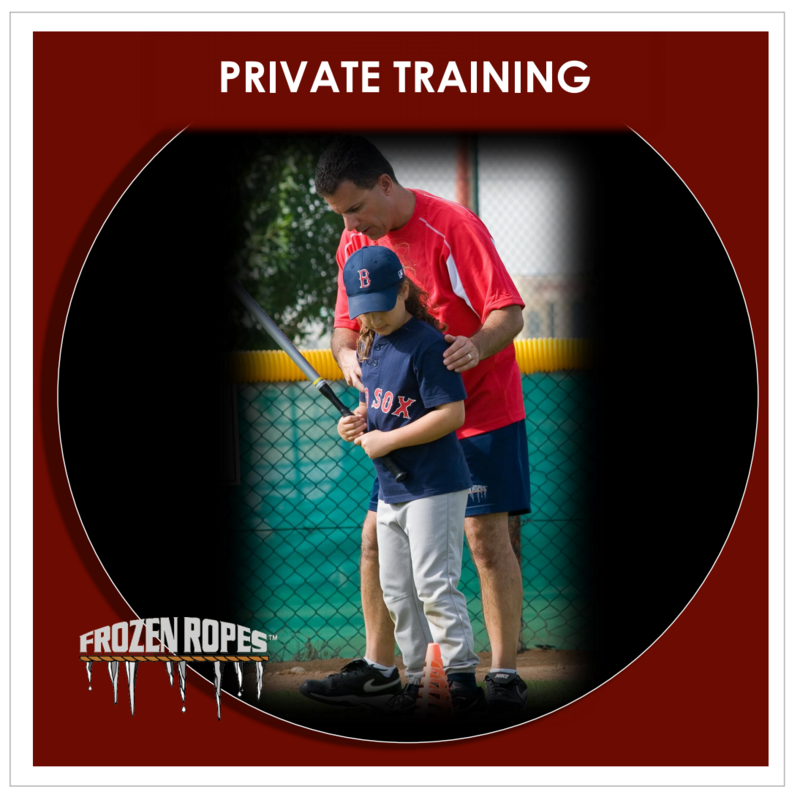 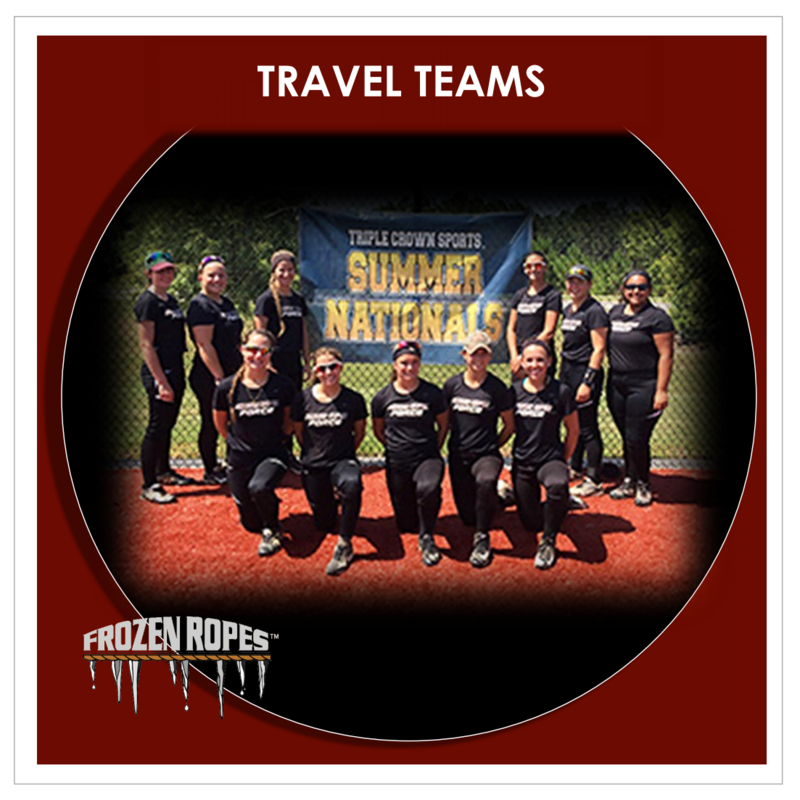 The Frozen Ropes License options may be the missing link to take your business to another level.